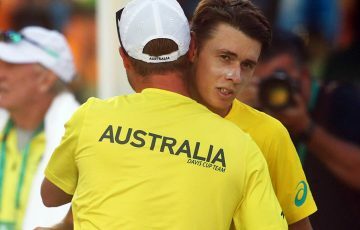 Lleyton Hewitt has scored his first top 10 win in more than two years after beating 10th-ranked Juan Monaco in the first round of the ATP Valencia event. 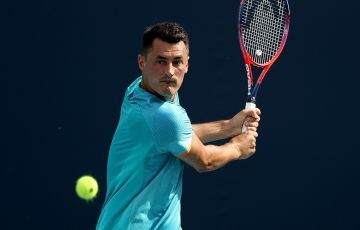 Former No.1 Lleyton Hewitt knocked out Juan Monaco of Argentina 6-3 6-4 in the opening round of the Valencia Open on Monday, ending a 10-match losing run against top 10 ATP opponents. 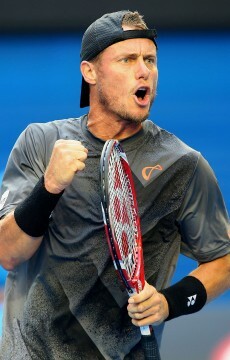 It was Hewitt’s first top 10 win since defeating then-No.2 Roger Federer in the ATP Halle final in June 2010. 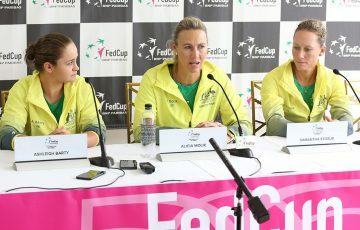 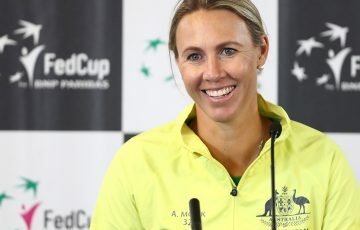 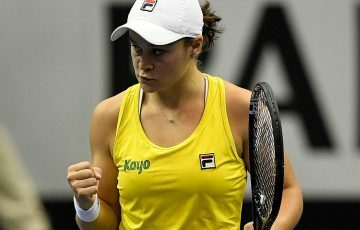 The Australian wildcard broke the 10th-ranked Monaco twice in the opening set and three times in the second at the indoor hardcourt tournament. 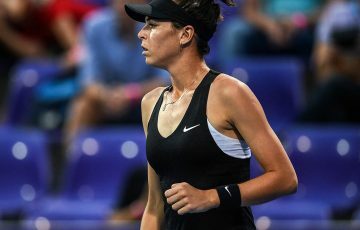 The loss makes it difficult for the Argentine to qualify for the season-ending ATP World Tour Finals in London, open to the world’s top eight men. 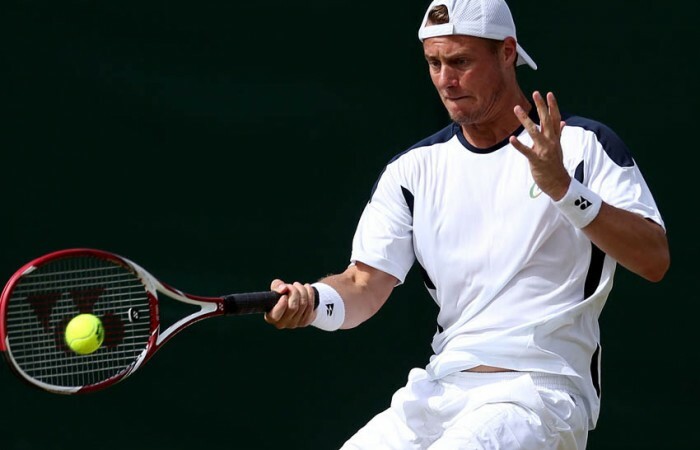 Hewitt will face Ivan Dodig after the Croatian qualifier beat Philipp Kohlschreiber of Germany 6-2 7-6(6). 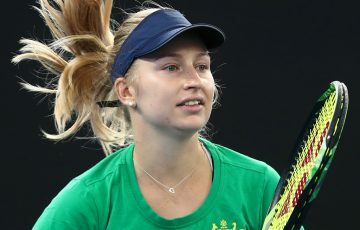 The world No.91 has now won three of his last four matches after reaching the quarterfinals at last week’s ATP event in Stockholm.